Abu Dhabi, 04 February 2019: The Sheikh Zayed Book Award (SZBA) has revealed the titles that have made the shortlist for the ‘Literature' and ‘Literary & Art Criticism' categories for the 13th edition of the Award, following the Scientific Committee meeting last week. The Literature shortlist consists of three titles out of 13 longlisted titles, while the Literary & Art Criticism' shortlist consists of three out of 9 titles selected in the longlist. 1. ‘Terter' (The Sequin Embroidery) by Iraqi novelist Nizar Abdelsattar, published by Nofal- Hachette Antoine, 2018. 2. 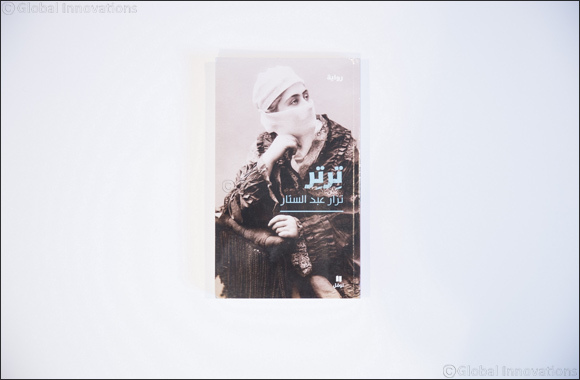 ‘Ghawaso Al Ahqaf' (Divers of the Empty Quarter) by Saudi novelist Amal Al Faran, published by Jadawel Publishing, Translation & Distributio, 2016. 3. The autobiography ‘Al That Bayn Al Wujood Wal Eijad' (The Self- between Existence and Creation) by Moroccan novelist Bensalem Himmich, published by Book Cultural Centre for Publishing & Distribution, 2018. The Literature category received the highest number of submissions for the sixth year in a row with 382 nominations, while the Literary & Art Criticism' received 151 nominations. The longlists for both categories were announced last December. Further announcements on shortlisted titles for the remaining categories will be made in the coming few weeks.